Oz Oil Leg Wash is a quality medicated shampoo specially developed to be able to cope with the demands of even the filthiest legs. Especially useful in the muddy winter season, use Oz Oil Leg Wash after exercise, hunting and cross country competitions. Particularly important for horses and ponies prone to 'mud-fever'. 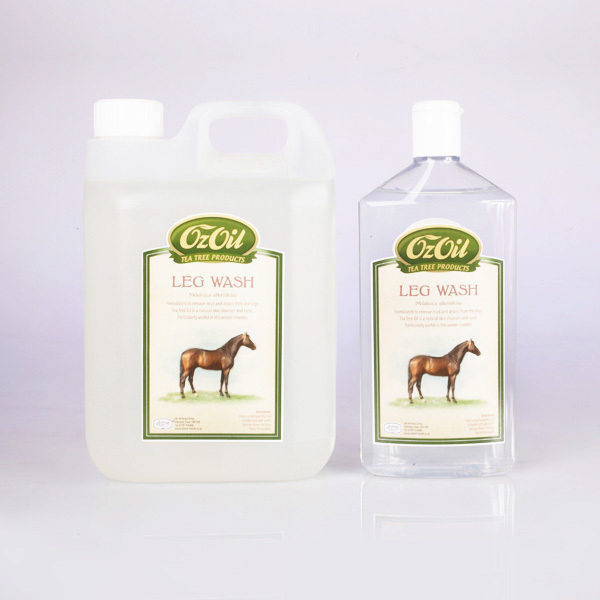 There are currently no questions for Oz Oil Leg Wash for Horses - be the first to ask one!